The SHIELD tablet and SHIELD tablet K1 are widely considered to be the best Android tablets on the market. And why not? Built around the NVIDIA Tegra K1, the SHIELD tablets are lightning fast. Boasting 16GB of internal storage as well as a microSD card slot that gives users up to an additional 128GB of expanded storage. In addition to all of that internal goodness, the tablets also rock 8” Full HD (1920x1200) displays and a mini HDMI output which makes them great cord cutting devices when you want to hook them up to a TV or external monitor. But enough about that! You wanna know about this update. Our latest OTA updates the SHIELD tablet and SHIELD tablet K1 to Android version 7.0 Nougat and includes new features, important system enhancements and bug fixes. Of the new features, we’re really excited about the ability to multitask. Simply put, users can run two apps side-by-side in split-screen mode in either portrait or landscape. There’s also a nifty quick switch mode. Simply double tap the overview button to quickly switch back to the last opened app. 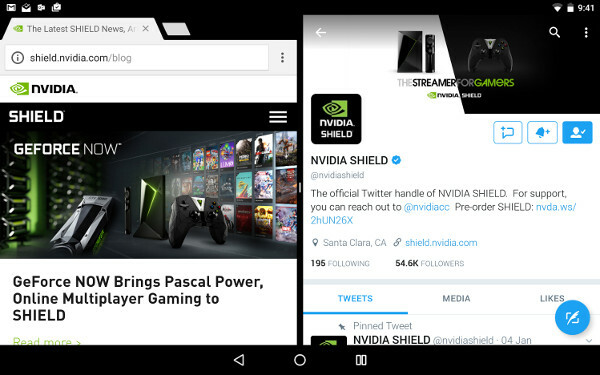 If you’re having trouble figuring out split-screen mode, Android Beat has a great article highlighting how to force some apps to support this mode. One of the great things about Android are the notifications. With Android version 7.0 Nougat, multiple notifications from the same app are now bundled for a more streamlined experience. Tablet users can also choose to reply to messages directly from within the notification*. 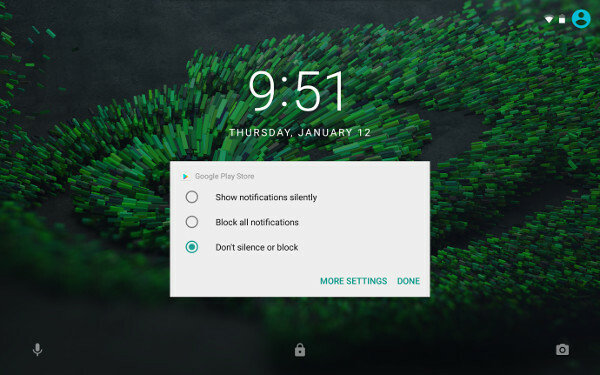 Additionally, you can now tap and hold on a notification to quickly silence or block notifications from a particular app. When you’re on the go, power consumption is super-important. Battery life with the SHIELD tablet and SHIELD tablet K1 are already great, but now with “Doze on the Go,” the tablet’s “dozing” feature is now smarter. In a nutshell, it even kicks in when the device is being carried around. When it comes to usability, display and font size can now be separately adjusted to improve readability as well as screenspace. In addition, quick settings can now be customised directly from the menu by tapping simply tapping “Edit.” The top quick setting tiles can now also be accessed with a downward swipe from the lock screen. Additionally, settings now includes a navigation menu and suggestions to improve usability and the the “Clear all” option in overview has been relocated to the top right. 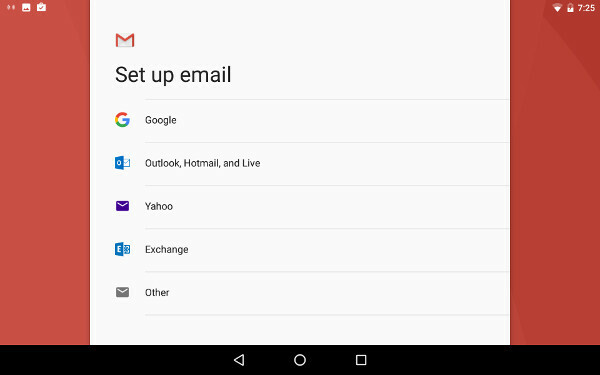 In addition to the many features above, Android Version 7.0 Nougat also updates SHIELD controller support as well as native support for Exchange email. Fans of more fun features will also appreciate that Android Version 7.0 Nougat also Includes all-new Unicode 9 emojis! The SHIELD tablet K1 is hands down the ultimate tablet for gamers, and it just got even better. If don’t have one, run out and pick one up today.